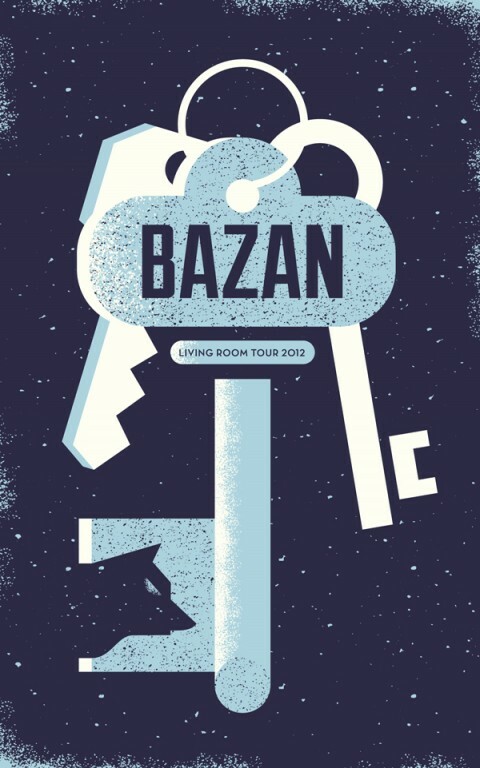 Living Room Tour: Tickets on Sale Now! ‹ Holiday Sale / Save 15%!! !